Knowing how to schedule a text message on any Android device is a useful piece of information. The reasons as to why you may want to do this can vary, but the good news is that it’s possible. There are various free Android apps for sending a text message later you can try. These free apps will give you one less thing to worry about by letting you program your text messages for when you need to send them. If you own a Samsung device, you can use your phone’s stock messaging app. Create your message like you usually would and tap on the “More” button at the top right. Tap on the schedule button, choose the day and time to want the message to go out. After tapping on the done button exit your message and it’s going to be saved as a draft until it’s ready to be sent. 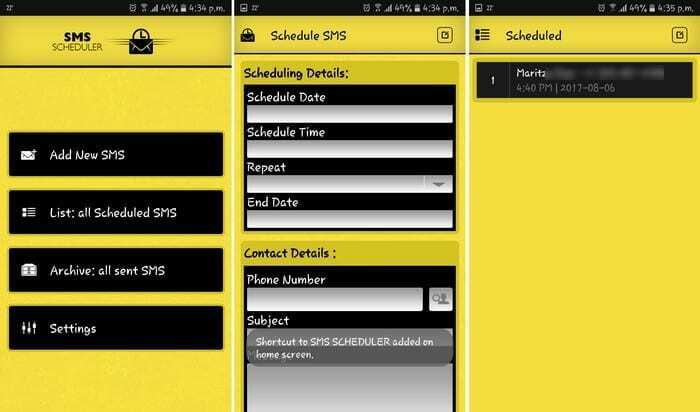 SMS Scheduler has a different but still simple way of scheduling your text messages. Tap on the plus sign at the bottom and fill in the necessary information. 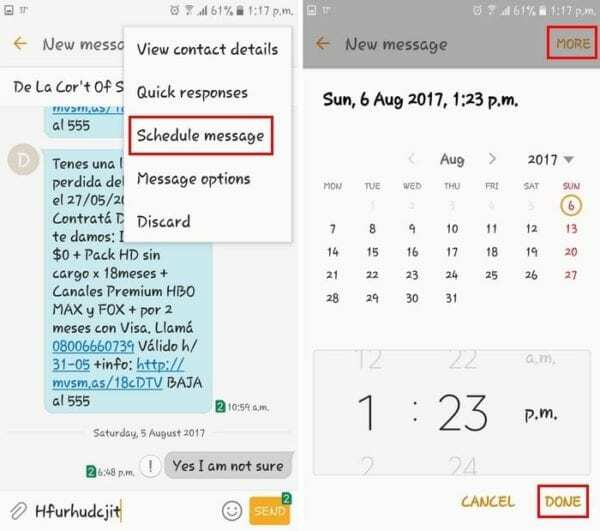 To schedule your text message at a particular time, tap on the time option. Choose your time and when you’re done tap on On button. After that, your message will appear on a list waiting to be sent. You can send the same message to multiple recipients and you can either add the person by typing their info or adding it from your contacts. The messages can be sent immediately, every 5 minutes, every 15 minutes, etc. 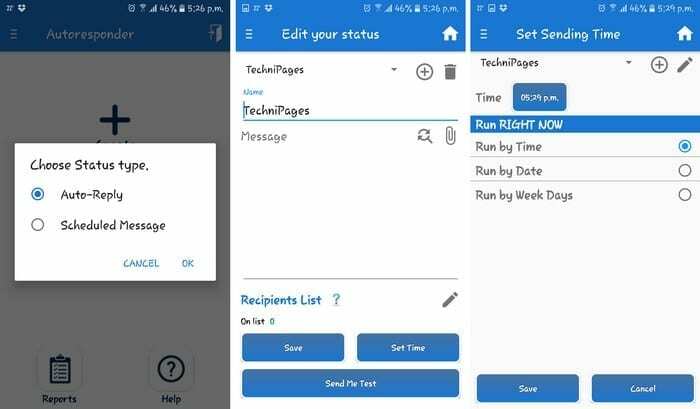 The app also offers a history of your sent text messages and the status bar notifications are triggered for sent messages and delivery reports. Text Later is another app that likes to keep things simple too. As soon as you open the app, you can see the button to schedule your text message. Once you fill out the information tap on the send button at the top to finish. The second button down from the main page allows you to see all the text messages you set up. That way, you can see if you scheduled that Happy Birthday message. The purpose of the app is that you always send that message. If you only need an app to program text messages, then the apps above are a good choice. But, if you also need to schedule messages on your favorite social networks such as Facebook, Twitter, or Gmail you can do that too. You’ll obviously need to sign into your account so the app can publish your scheduled post. By tapping on the pink send button, your message is automatically scheduled. Even though the app’s design looks something out of a bee movie, that doesn’t mean it can’t get the job done. It offers you various message formats for you to choose from. So, your message can vary from time to time. The app lets you easily add a recipient directly from your phone book. You also get notified when the other person gets the message so you can rest easy that the recipient got the message. It’s always great when an app can do more than one thing. Auto Responder + SMS Scheduler can obviously schedule your text messages but it can also auto-respond your text messages. You can set up various ways to respond to your messages and also send recurring text messages. It also has a widget you can install on your home screen so you can respond quickly to your messages. You can also go Pro and enjoy features such as no ads, set alarm for an end of status, one touch on/off for widget, and you can set a manual status. Might Text just might be the most popular app on the list. 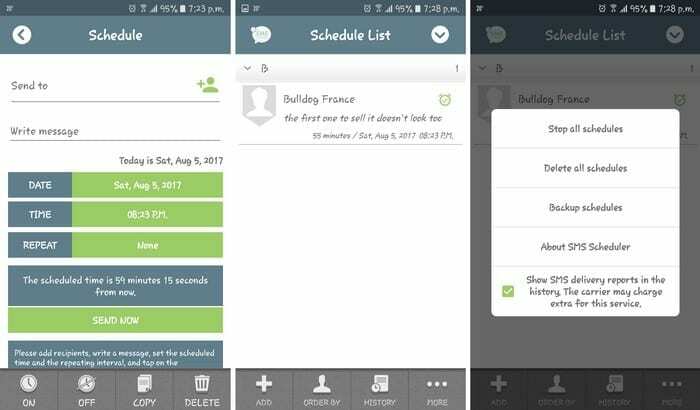 Unlike the other apps on the list, Might Text allows you to write and schedule text messages from your computer as well as from your phone. The setup is as easy as with the other apps, and you can also view your scheduled message history. You can also see your photos that you have on your phone by using your computer. Other significant features include support for Hangouts, Hello SMS, Easy SMS, GoSMS, default SMS app for Android, Textra, Chomp SMS. I can’t forget about the backup and the syncing SMS feature as well. With all these options, you have no many options that you won’t know which one to start with. You won’t have to worry about forgetting to send that important message. Which app do you think you might try first? Leave a comment and let us know. I couldn’t find Schemes – Scheduled Networking, but another app called “do it later” offers identical functionality (possibly a rebrand?). 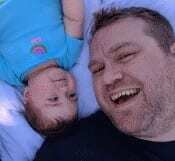 This is great for android but can you help with IOS? I would be very appreciative. It is there for samsung phones today just hard to find. In your default messaging app press the + to the left of the text box then on the right side press the 3 dots. 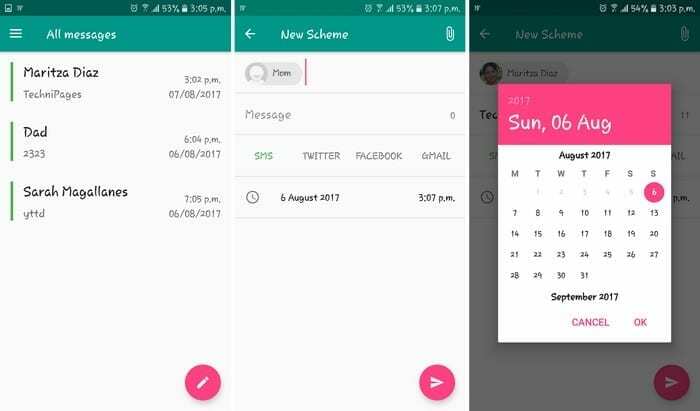 You will see an option to schedule messages there. Actually not all Samsung Androids my S9 doesnt have that feature and this is somthing i use very regularly for my professional and social. Also theres not an app i can download to do it. Please add this unique feature back to our text messages thanks. 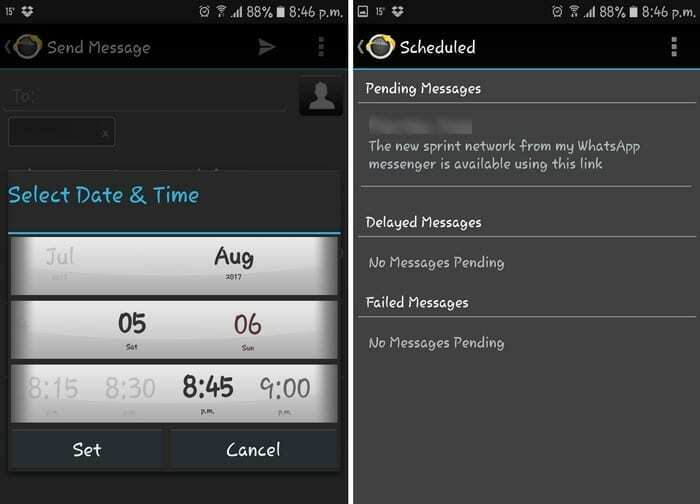 My messages on my android Samsung phone did an update yesterday and now I cant find the schedule message option. Is there an advanced setting I am missing? Or will I now need to use one of the other apps mentioned?